Okay, so you are probably asking yourself "what exactly changed with this update?" Well, the graphics and sound have been improved along with new touchscreen controls, gamepad support, an auto-save feature that includes cloud saving, and a new achievement function. 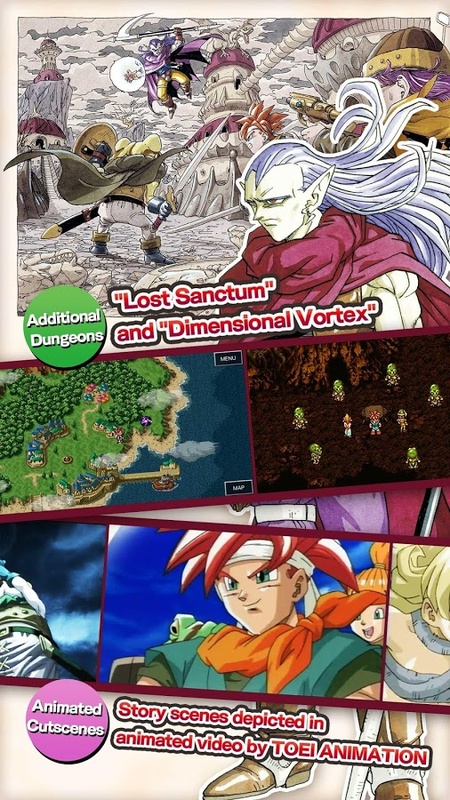 Surprisingly these are all features people have been asking for, and Square Enix has delivered. Sadly not everything is sunshine and rainbows with this new update. 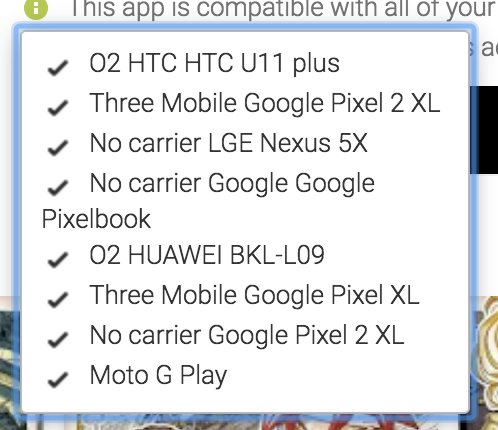 Yesterday many users on Reddit and the Play Store pointed out that there were quite a few compatibility issues with a wide range of devices. The good news is that this appears to have been mostly sorted overnight. 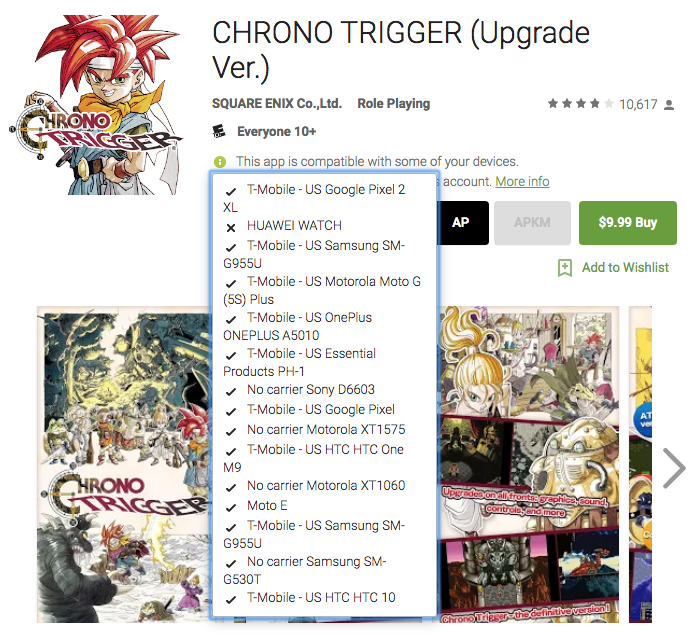 I did some digging, and the majority of popular Android phones are now listed as compatible, which is good to see, but your mileage may still vary. 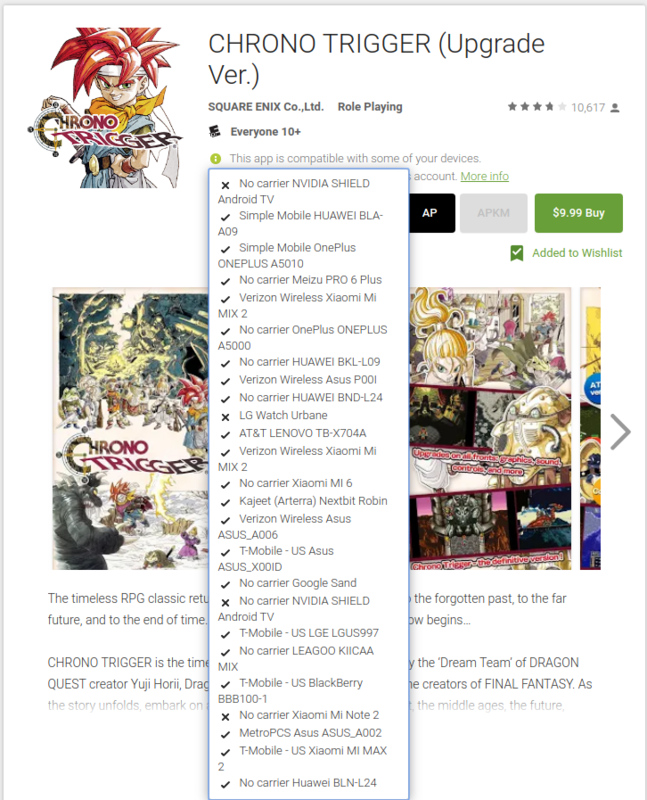 Sadly there is a lack of any Android TV support despite the new gamepad compatibility that was added in this update. Oddly enough the changelog on the Play Store yesterday listed ATV as supported and users on Reddit have confirmed that it did indeed show up as compatible. This appears to no longer be the case as the ATV feature has since been removed from the changelog and compatibility list. It's also worth considering (since this new update is supposed to bring parity between the Android and PC release) that there are a lot of Steam reviews that haven't been very kind. Most of the complaints bring up the new graphics filter. It apparently makes the original sprites look worse. There are also complaints about blurry fonts (which match up with complaints on the Play Store) and a bad UI. With how close the Android and PC versions are to one another, these issues pointed out on Steam may also be worth contemplating before you purchase the Android version. 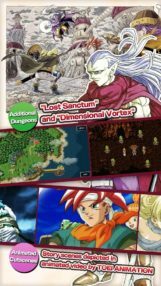 Now, for those of you who already own Chrono Trigger on Android, you will receive this update free of charge since it is still the same Play Store listing. All you need to do is update the app to get all of the new features. 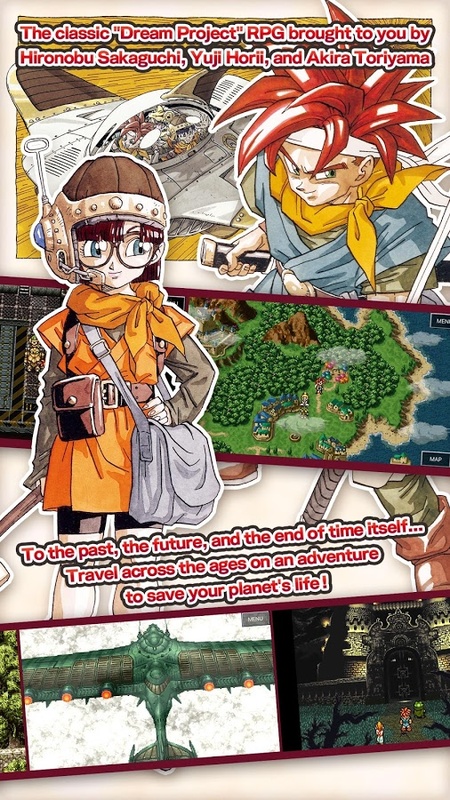 And hey, at the very least Square Enix did its older customers right by not choosing to release this as an all-new game. Credit where credit is due. 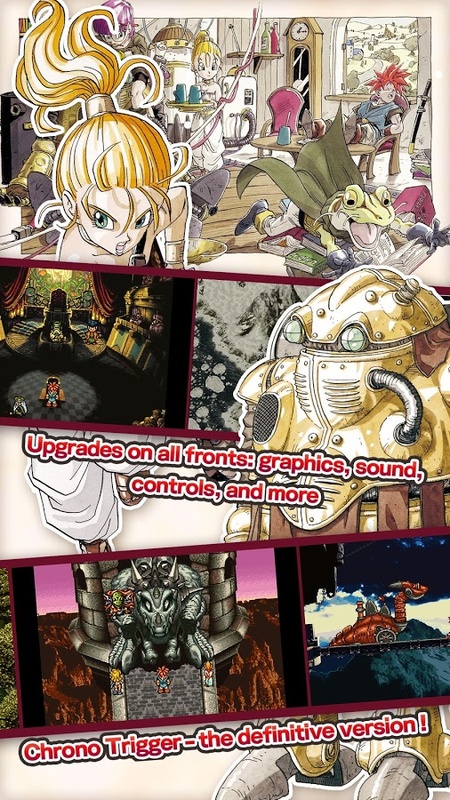 So yeah, it's great to see Square Enix adding in new features to Chrono Trigger that fans have been asking for, though it would appear many people are mixed on some of the new interface and graphical elements. 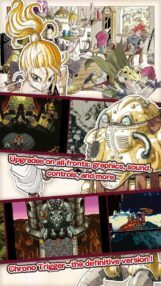 It also didn't help that the game released with a wide range of compatibility issues, but luckily they appear to have been mostly sorted in a quick enough fashion. But what do you, the readers, think? 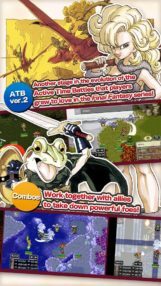 Is this a good update in your opinion, or is this just more of Square Enix's expected odd behavior when dealing with their mobile games? 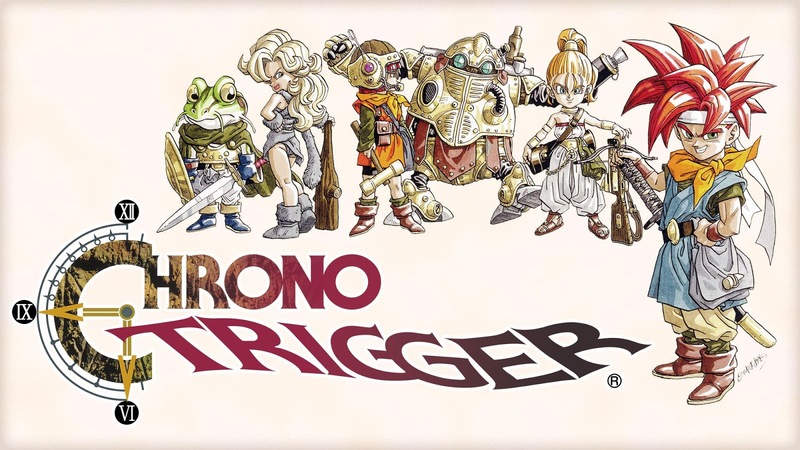 An enchanting and specially edited digital song file containing a medley of five songs: "Far Off Promise," "Wind Scene," "Battle with Magus," "Corridors of Time," and "Chrono Trigger"
Originally released in 1995, CHRONO TRIGGER was developed by the "Dream Team" of DRAGON QUEST® creator Yuji Horii, DRAGON BALL creator Akira Toriyama and the creators of the FINAL FANTASY® series. 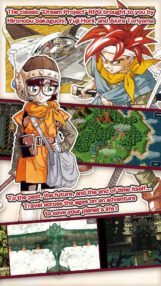 Many challenges await players in this epic quest to save the planet's future, as long-lost secrets are revealed through time travel to different eras including the present, middle ages, the future, prehistory and ancient times. The game is rated E10+. Please visit the Entertainment Software Rating Board (ESRB) website at www.esrb.org for more information about ratings. Square Enix, Inc. develops, publishes, distributes and licenses SQUARE ENIX®, EIDOS® and TAITO® branded entertainment content throughout the Americas as part of the Square Enix group of companies. Square Enix, Inc. is affiliated with a global network of leading development studios such as Crystal Dynamics® and Eidos Montréal®. 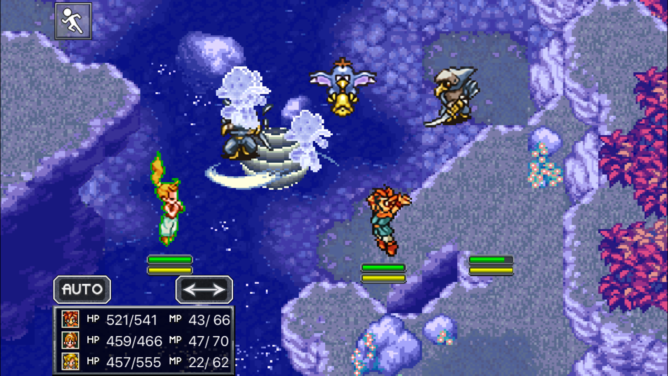 The Square Enix group of companies boasts a valuable portfolio of intellectual property including: FINAL FANTASY®, which has sold over 135 million units worldwide; DRAGON QUEST®, which has sold over 75 million units worldwide; TOMB RAIDER®, which has sold over 63 million units worldwide; and the legendary SPACE INVADERS®. Square Enix, Inc. is a U.S.-based, wholly-owned subsidiary of Square Enix Holdings Co., Ltd.
CHRONO TRIGGER, CRYSTAL DYNAMICS, DRAGON QUEST, FINAL FANTASY, EIDOS, EIDOS MONTREAL, SPACE INVADERS, SQUARE ENIX, the SQUARE ENIX logo, TAITO and TOMB RAIDER are registered trademarks or trademarks of the Square Enix group of companies. Steam is a registered trademark of Valve Corporation. All other trademarks are properties of their respective owners.